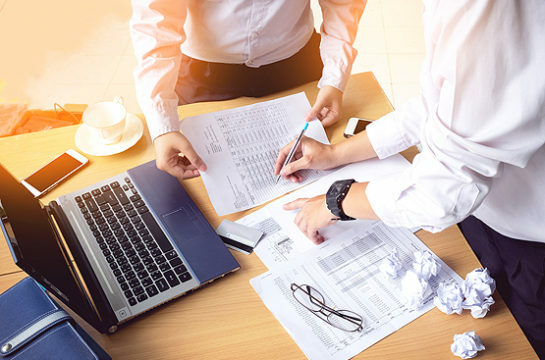 Catering to the needs of Pekin IL business owners, JV Business Services specializes in comprehensive payroll services punctuated by top-notch customer service. You will benefit from our quality, personalized financial guidance as we help you meet the weekly challenges of paying your employees. Using the latest software, our team can help you stay organized all year long, a definite plus when tax time rolls around! And with payroll services that ensure your employees are paid on time through facilitated processing, you can boost your productivity as you’re able to concentrate on growing your business. Instead of hassling with payroll every single week, get accurate, personalized payroll services Pekin IL businesses can count on. Backed by many years of experience serving the Greater Peoria area, JV Business Services offers a comprehensive suite of business services for your convenience. Further enhancing our reputation in the community is our A+ rating with the Better Business Bureau. From bookkeeping and payroll processing to database maintenance and spreadsheets, we put customers first every time. In fact, our main goal is your complete satisfaction as we work with you throughout the process. Since 1991, we have been serving the whole state with full payroll services as well as individualized services. 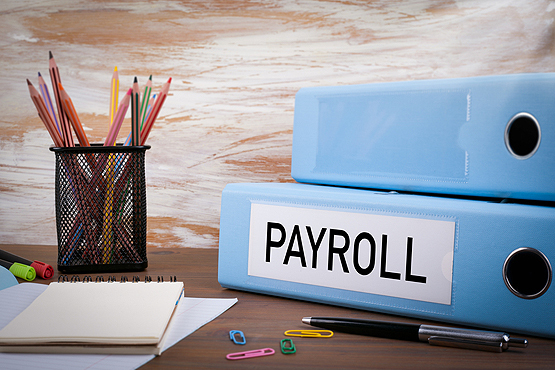 To find out more about the payroll services we provide in Pekin IL, please call JV Business Services at 309-682-7676. In conclusion, we are located in nearby Peoria at 3526 N California Ave, with convenient hours.